Tecno Spark K7 is a smartphone from the Tecno Spark series that is expected to be launched this August.It's a low end smartphone and comes with a good specs. 1GB Ram, 16GB internal memory and will run Android 7 Nougat OS out of the box with HIOS. 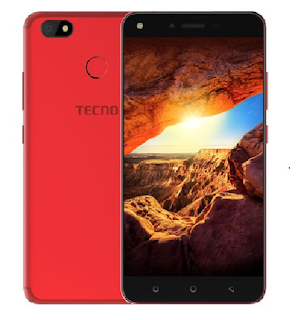 How many phones does tecno intend to release before theyear runs out. As for the specs theyare Ok, the only down side is the 1gb ram.